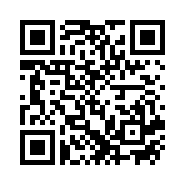 !Download The Knife by Ross Ritchell! It’s hot and getting hotter this summer in Afghanipakiraqistan—the preferred name for the ambiguous stretch of the world where the U.S. Special Forces operate with little outside attention. Team Leader Dutch Shaw is missing his late grandmother. She was the last link he had to civilian life, to any kind of world of innocence. But there’s no time to mourn. After two helicopters in a sister squadron are shot down, Shaw and his team know that they’re going to be spun up and sent back in, deep into insurgent territory, where a mysterious new organization called Al Ayeelaa has been attracting high-value targets from across the region. As Shaw and his men fight their way closer to the source, mission by mission, they begin to realize that their way may have been prepared for them in advance, and not by a welcoming host. The Knife is a debut novel of intense authenticity by a former soldier in a United States Special Operations Command direct-action team. 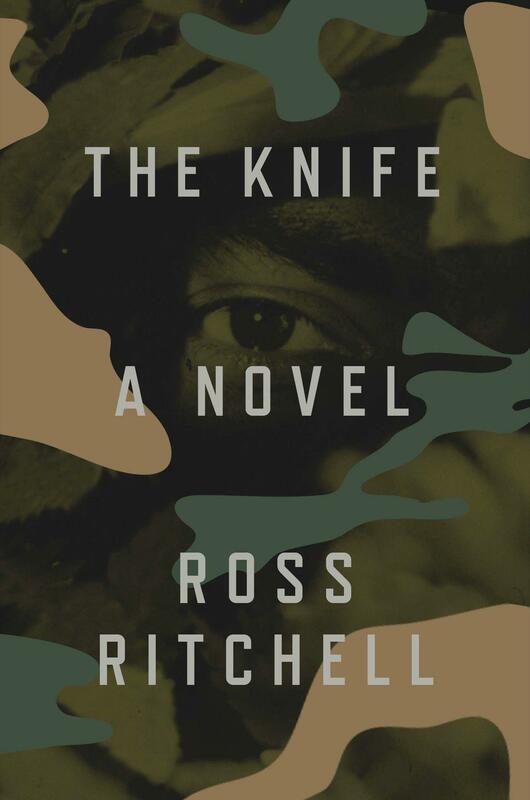 As scenes of horseshoes and horseplay cut to dim Ambien-soaked trips in helicopters and beyond, Ritchell’s story takes us deep beneath the testosterone-laced patter into the lonelier, more ambivalent world of military life in the Middle East. The result is a fast-paced journey into darkness; a quintessential novel of the American wars of the twenty-first century.